Following 18 years as an overseer on the sugarcane plantation, Fukui and his family moved to Seattle, Washington, in search of a new and better career path. After dabbling in the import/export business, hat-making, chicken-raising and the restaurant industry, Fukui relocated to Los Angeles, where he became very involved with the Hompa Hongwanji Buddhist Temple. Eventually receiving a Buddhist religious title normally reserved for ministers, Fukui became the liaison between families of temple members who passed away and the local mortuary. 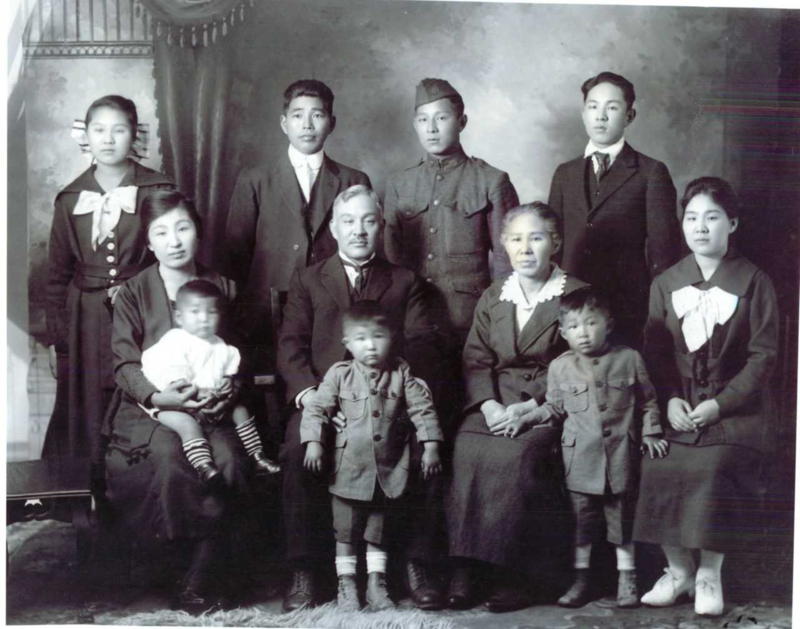 The Fukui Family in 1917, a year before the founding of the Japanese Undertaking Company (now Fukui Mortuary). First-generation entrepreneur and immigrant Soji Fukui is seated at second from left. Soji Fukui’s entrepreneurship has survived through many changes, including waves of urbanization and revitalization in Downtown Los Angeles, the Great Depression, World War II and the internment of U.S. citizens of Japanese ancestry, the Cold War, several post-war economic recessions, major earthquakes, and social and technological shifts. Through it all, Los Angeles has maintained one of the largest and most cohesive Japanese ethnic enclaves in the United States, which has supported the continued vitality of what is now known as Fukui Mortuary. 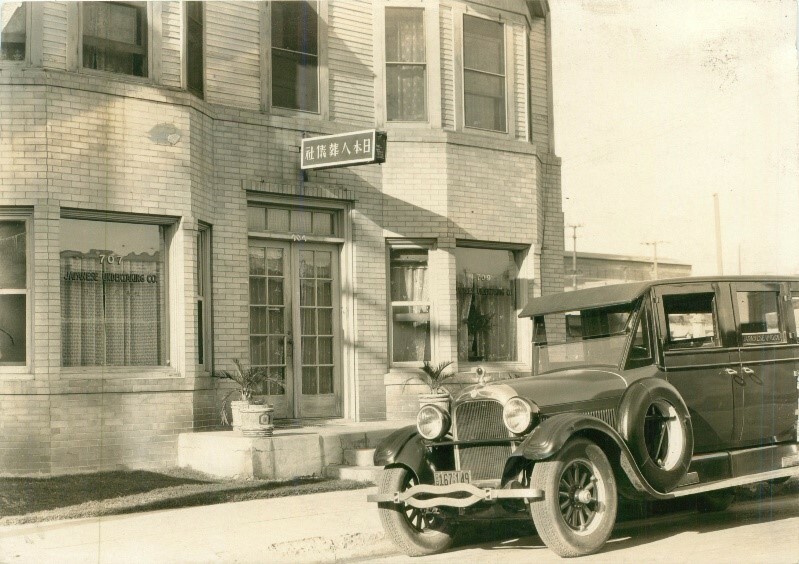 “The most noteworthy recent accomplishments of Fukui Mortuary were commemorating our 100 years of service to the community in 2018, as well as being one of the few Japanese-American companies to attain fifth-generation ownership,” says Tanaka. Within the Japanese-American community, there is significant religious diversity: A Pew Research Center report in 2012 noted that 32% are unaffiliated with any faith, 25% are Buddhist and 38% are Christian (five-sixths of which are Protestant, with the remainder Roman Catholic). Fukui Mortuary provides funerary services in line with each of these traditions and has even served Angelenos of other backgrounds. When asked about the challenges and opportunities that Fukui Mortuary faces in the future, Tanaka cites the changing perspectives and identities of younger generations of Japanese-Americans. 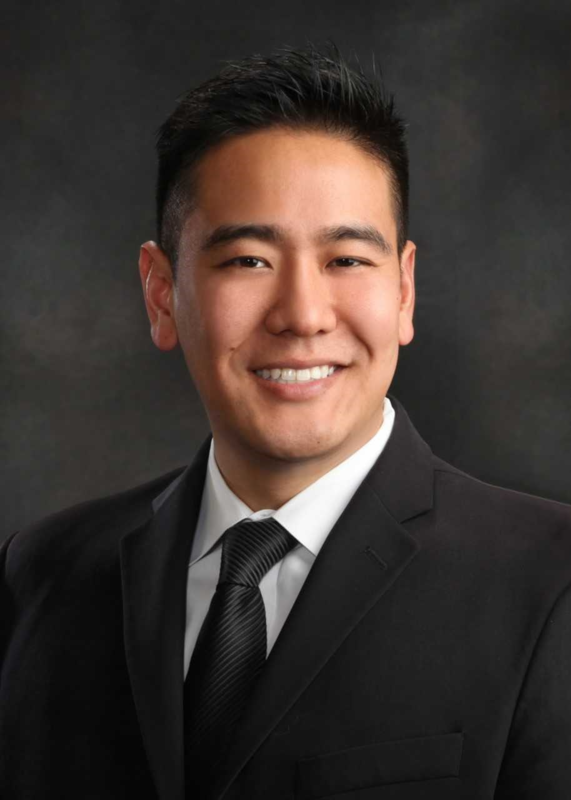 Tanaka sees a future in expanding mortuary services to other areas of Southern California through satellite offices, serving families in the Los Angeles South Bay, Orange County and Ventura. However, he remains committed to a dynamic presence in Little Tokyo as the district changes and revitalizes. When Tanaka pursued his undergraduate degree in marketing from what is now Cal State Fullerton’s Mihaylo College of Business and Economics in the early 2000s, he did not yet have plans to join his family’s business. But in retrospect, he recognizes the impact of his education on his current and future roles. Looking back on his coursework, his public speaking training was among the most significant.